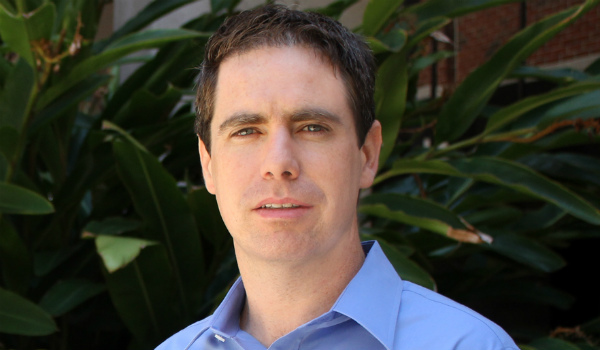 IRVINE, Calif., August 3, 2016—The University of California, Irvine School of Law tax Professor Omri Marian has been appointed the United States national reporter for next year’s Congress of the European Association of Tax Law Professors (EATLP), a professional organization of professors teaching tax law at universities in Europe. The annual Congress will be held June 2017 in Lodz, Poland. This year’s topic is “Corporate Tax Residence and Mobility” and national reporters are called upon to submit a report describing the legal status in their jurisdiction on the topic. “Over the past few years the issues of tax residence of corporations gained much attention in the United States, particularly in relation to corporate inversions, where, by the magic of paperwork, a multinational corporation is American in the morning, and Irish by evening," said Prof. Omri Marian. "I’m excited to have the opportunity to discuss such an important issue of tax policy, at such a prestigious venue." UCI Law is a collegial environment, and our faculty comprises accomplished, nationally ranked thought leaders from around the country with a broad range of expertise. In the 2015 study by University of St. Thomas School of Law, the UCI Law faculty ranked No. 6 in the nation in scholarly impact. Ranked No. 4 overall in the National Jurist 2016 list of Best Schools for Practical Training, and No. 2, behind Yale, for the ratio of clinic positions, UCI Law is a visionary law school focused on training talented and passionate lawyers and driven by professional excellence, intellectual rigor, and a commitment to enrich our communities through public service. More about the Law School is available at law.uci.edu.